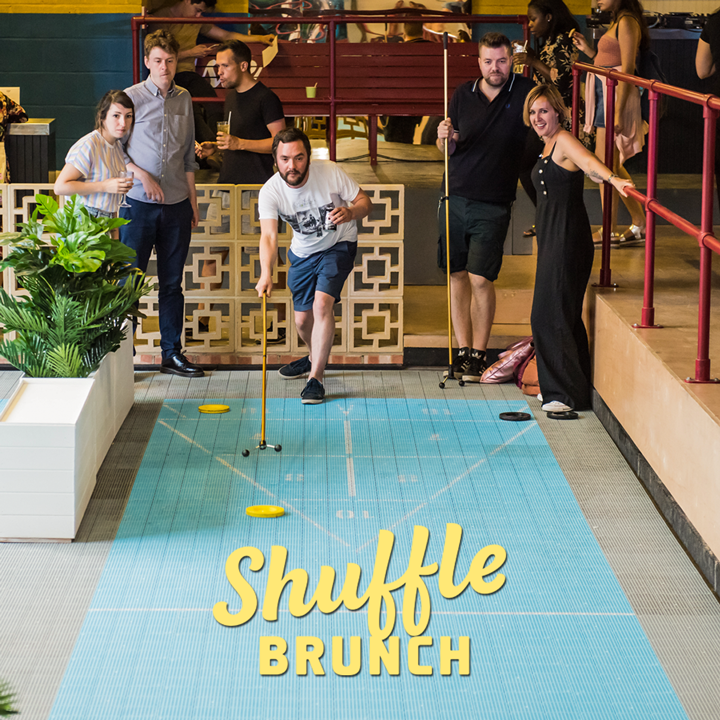 Shuffle Brunch is London’s unique bottomless brunch, London Shuffle Club opened in July, and has welcomed thousands of people to its open-air shuffleboard terrace. 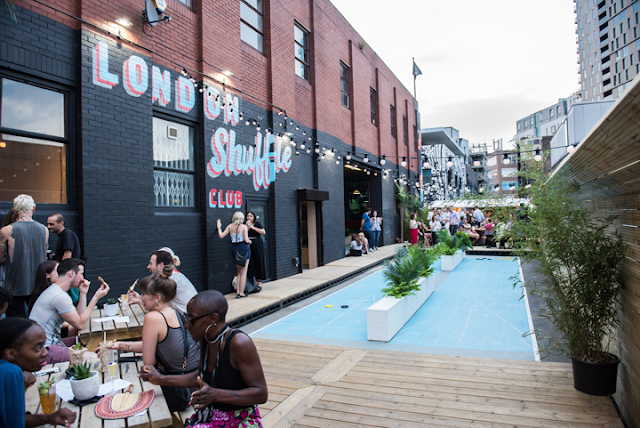 The contemporary venue offers an exciting day or night out and features 6 indoor alley-style lanes with 2 outdoor lanes on the sun terrace. 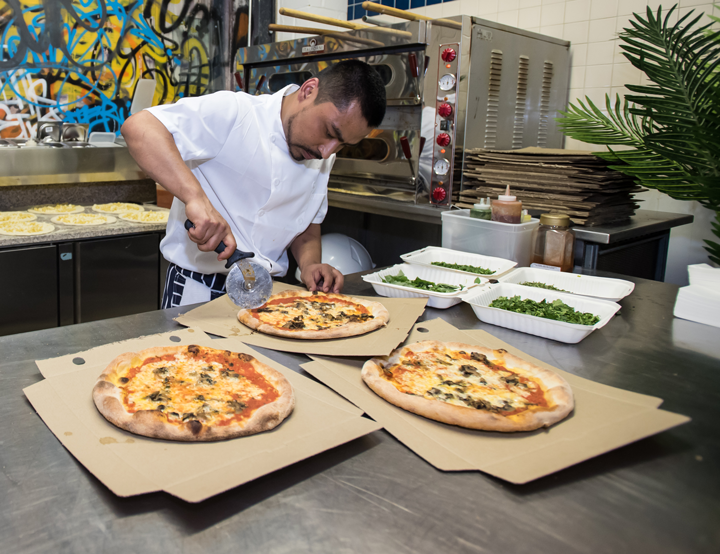 But now, the next chapter is here Shuffle Brunch, The Shuffle Brunch ticket price includes two hours of bottomless drinks and pizza made by the legendary Luca and his fab team, with four varieties of pizza include vegetarian and vegan options, with gluten free bases on request, plus an all new English Breakfast pizza as well as the much-loved spiced Cajun chicken option. Tickets include at least 30 minutes shuffleboarding time so you can give the hottest new game in town a really good go, as well as your own private table for you and your pals.